Shubhomita Bose is a Staff Writer for Small Business Trends. She covers key studies and surveys about the small business market, along with general small business news. Shubhomita is also an experienced marketing communications writer. With 8 years of experience working with various brands – including a stint with the Big Blue (IBM) – she has honed her skills to create customer-centric communications for a wide range of audiences. As a Marcom writer, she develops creative content for product launches, events, sales campaigns and online marketing. On an industry level, she has experience working with IT (cloud computing), Laundry, Food and Beverage, Textile and Brewing industries. Over the years, Shubhomita has worked closely with Small and Medium Enterprise (SME) clients across industries and geographies to develop affordable, yet value-oriented content, that aligns with their long-term growth strategy. She has delivered high-quality content to help small businesses boost their online presence and establish thought leadership in the industry. 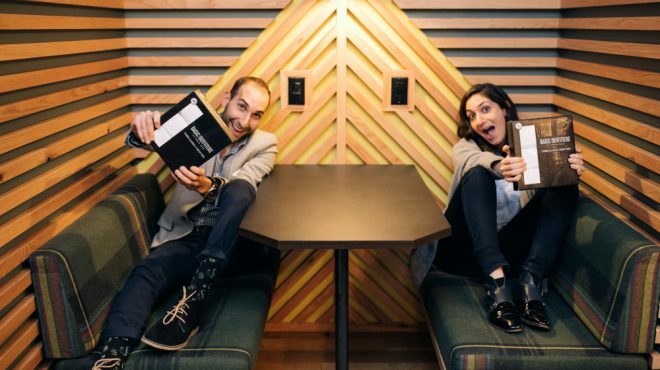 With a bachelor’s degree in English and a master’s degree in Integrated Marketing Communications, she takes a creative and pragmatic approach to content creation. 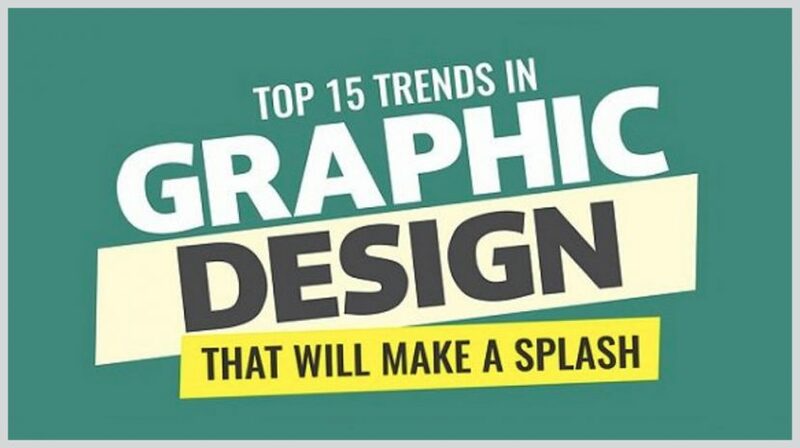 Jazz up your marketing messages, and catch your target customer's eye, by using some of these top 15 trends in graphic design. 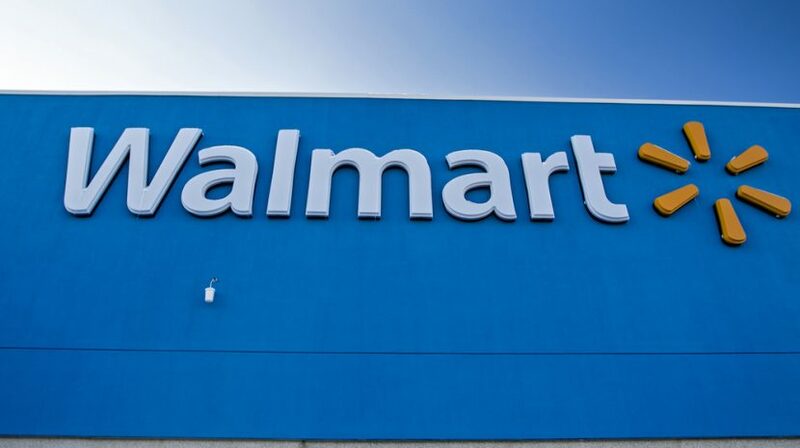 Can your small business ever get a product on the shelves at Walmart? Up your chances with these tips on how to get your product sold at Walmart. 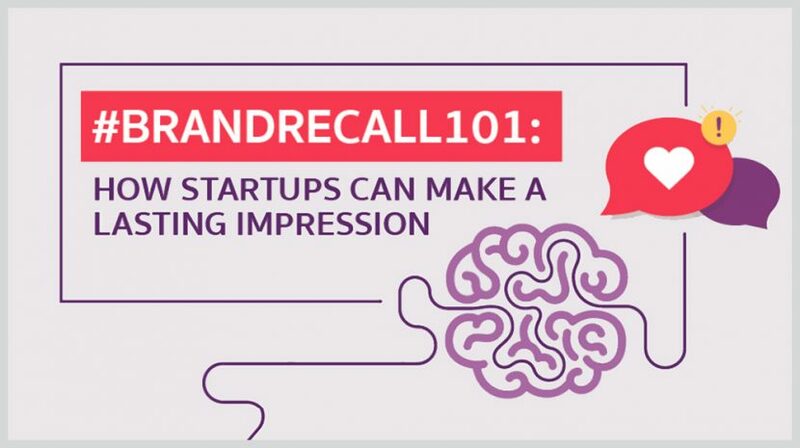 Do people remember your brand name? This infographic reveals how to create a memorable brand and turn your business into a household name. How do you make the most of your networking opportunities? 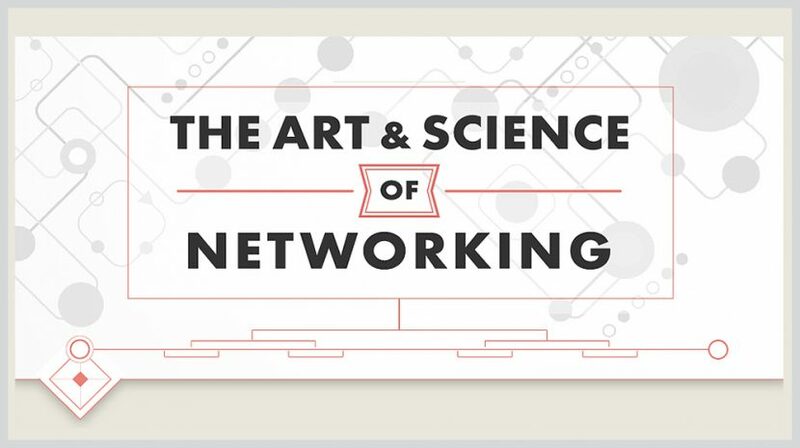 By mastering the 8 skills needed to achieve networking success. If your small grocery can't compete on price, how can you compete? 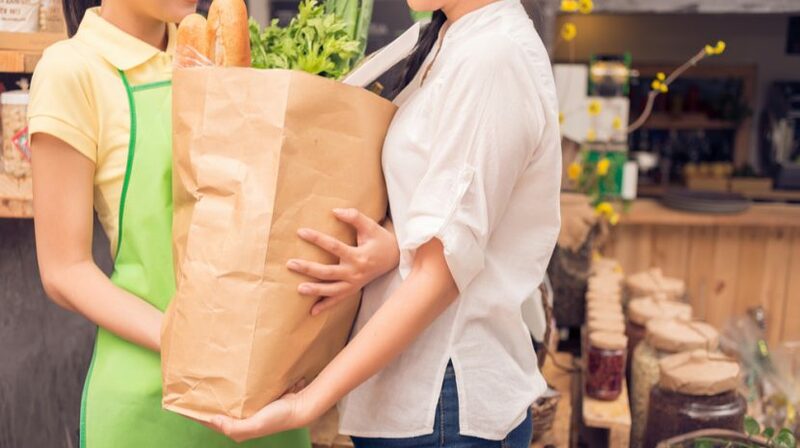 This infographic shows how you can attract and keep customers with better grocery experiences and added convenience. Social media is not just a great tool to promote your business and draw customer attention. If used optimally, it can also be an effective ecommerce platform for your small business. 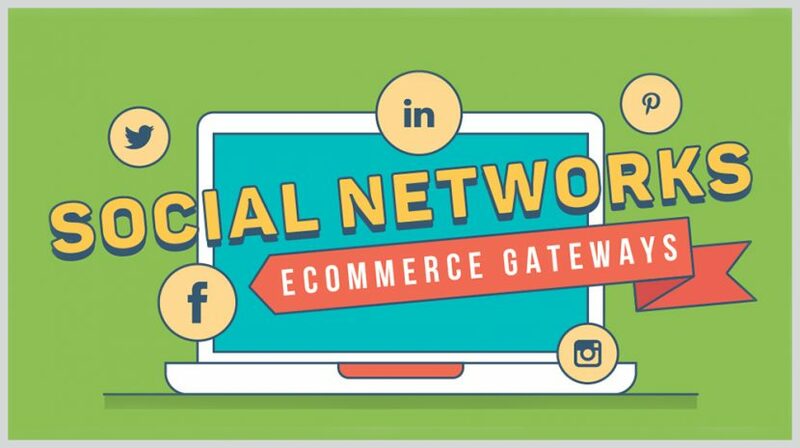 Check out this handy infographic to discover how to use social media for ecommerce. $17.8 Billion in Business Investment Expected in AR and VR This Year, Is Your Business Ready? VR is too cumbersome and expensive right now but AR is presenting some unique opportunities for businesses and their customers. 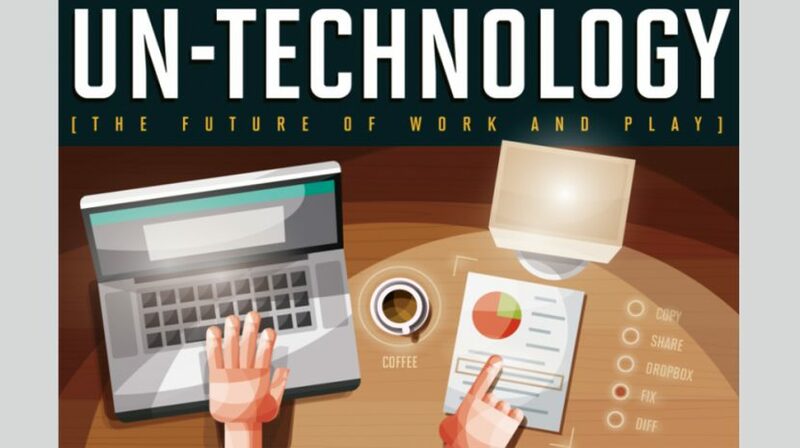 Check out this infographic to see how businesses can use augmented reality. 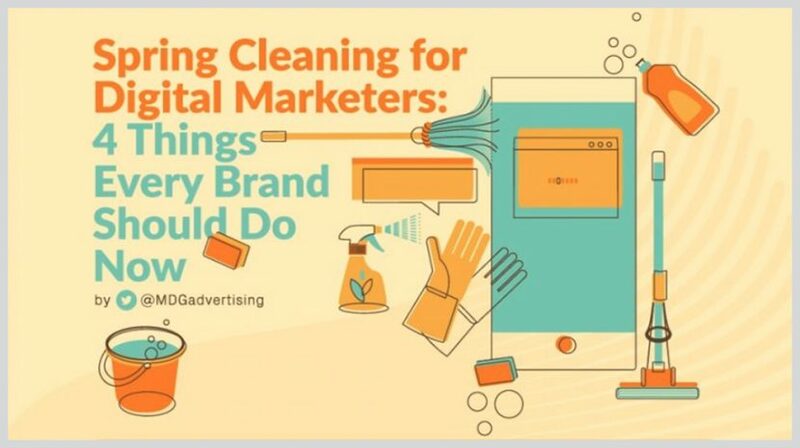 If you want to get the most out of your efforts, it's time to spring clean your digital marketing strategies. Here are 4 digital marketing optimization steps to take right away. Not sure if Instagram is a good place to promote your small business? 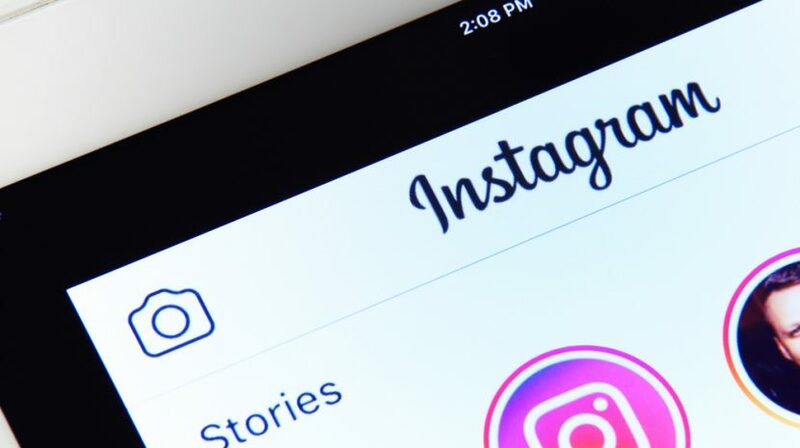 Then check out this infographic for 10 reasons to use Instagram for business. 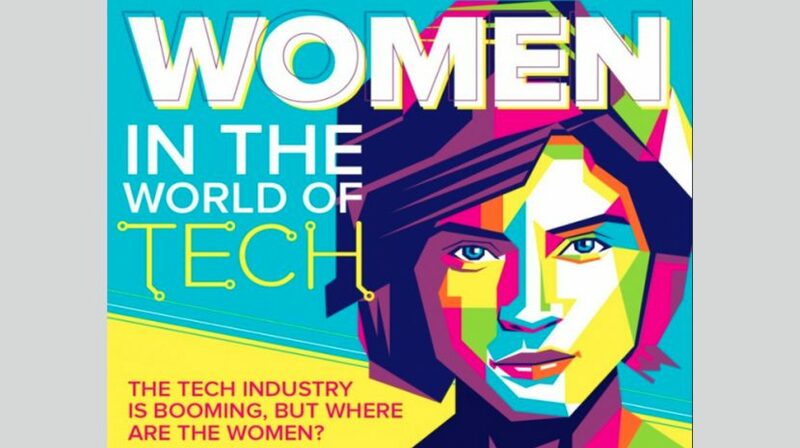 While the industry is going like gangbusters, women in technology statistics reveal that a low number of women are participating. What's holding them back? Find out with this handy infographic. The state of the legalized marijuana industry is constantly changing and facing challenges. Check out this infographic for a pulse check on the business. The full cost of a tech fail for your small business goes beyond consulting and IT costs; it cab also seriously impact your productivity. Here's how.